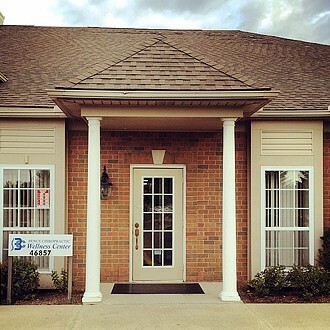 Dr. Pavel Bence offers his patients the very best in family wellness care, with a particular emphasis on the unique needs of our pediatric population. 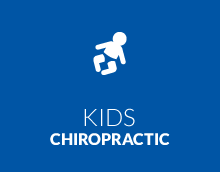 His office welcomes children of every age, from newborns and toddlers to grade school kids and adolescents. His mission is to make sure that children sail through the growing process without the burden of the prevalent syndromes of today, such as ADHD, learning disorders and immune deficiency. 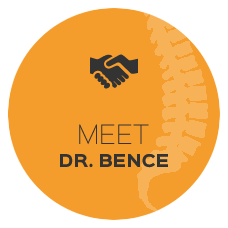 Dr. Bence has more than three decades of private practice experience and has the tools and expertise to handle even the toughest cases. 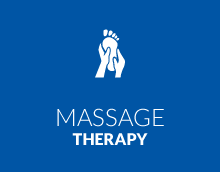 We feature techniques that are safe, gentle and effective, as well as research-based and scientifically validated. 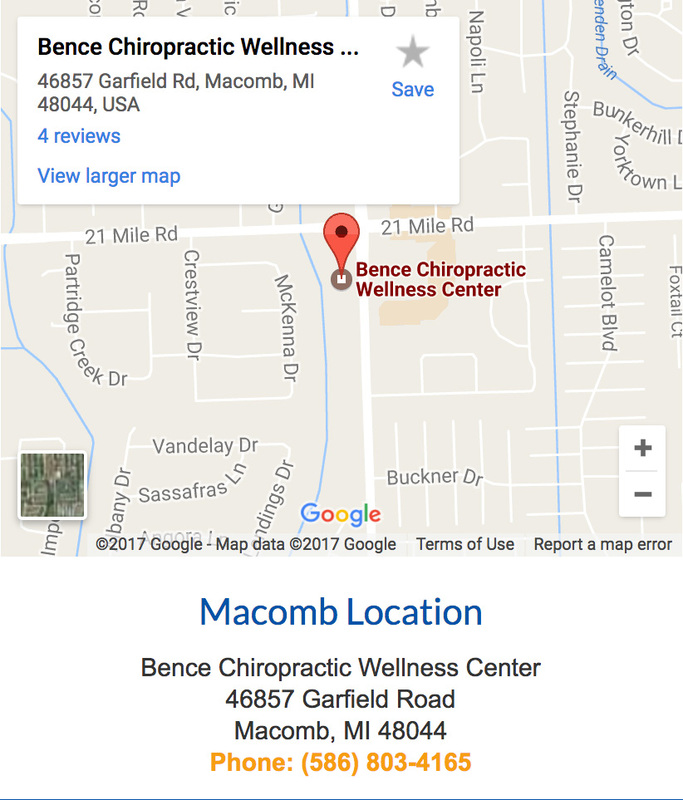 We’re certified in the treatment of ADHD, and Dr. Bence was one of the first doctors in the state of Michigan to become a certified Wellness Practitioner. many referrals from our medical colleagues. The most important aspect of our practice, however, is our love for our practice members. Dr. Bence is a family man, and the father of eight children. The love that he has for his kids spills over into his “other” family, the patients that come to his clinic to be cared for and helped. 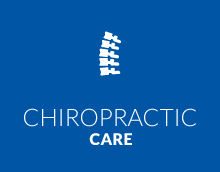 Our office is often referred to as “warm, inviting and homey”, and they trust our Chiropractor Sterling Heights’s ability to be of genuine service. 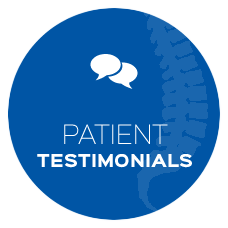 We’re patient-centered, and will always go out of our way to exceed your expectations! 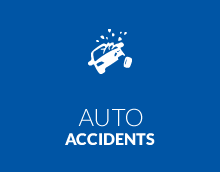 Contact us today for a same-day appointment, and ask about our new patient special! 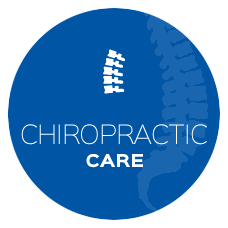 I have dedicated my life as a Family Wellness Chiropractor to educate everyone I meet of the importance of chiropractic care beginning at birth. Our children deserve the best health now and even more for their later years. 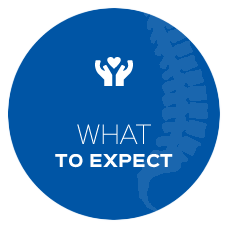 The decisions you make for your health today can create a healthier future for your family and for our community.